First of all: I need to thank my friend Shari for reintroducing me to musicals and theatre – I love them, I always did, but I kinda forgot.. Since I met her, I’ve seen at least one musical or stage play (plus various concerts and speeches) per month which is great! And luckily day seats make it actually really affordable – and you’ll end up in the first row of Wicked! For under £30! 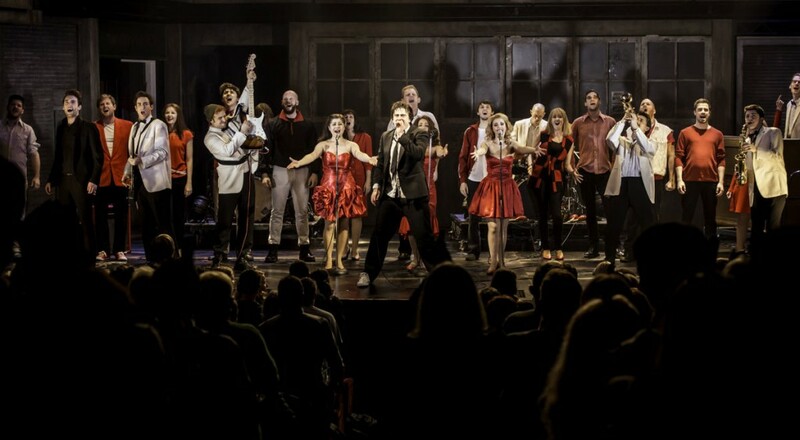 It’s so easy to see a musical in London – there are so many and all I’ve seen were exceptionally good (which you wouldn’t expect when you have one on every corner of central London). You know the story: Guy meets Girl. But in Once, an unconventional and romantic musical based on the award-winning 2006 film, what follows is not a traditional love story. Guy, a heartbroken musician busking for coins on the streets of Dublin, meets Girl, a Czech immigrant with a complicated history and a broken vacuum cleaner. Despite their differences, Guy and Girl find common ground, a shared language, and genuine love in creating music together. 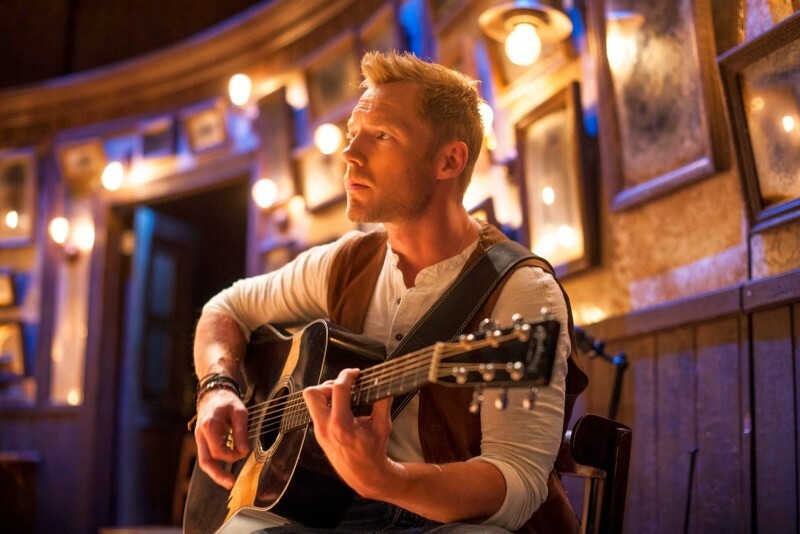 ‘Once’ was the first musical I’ve seen in London. I loved it. I’ve seen the film before and I love the music – so it wasn’t a surprise that I would enjoy this part. Nevertheless I was amazed and stunned by the performance of the actor-musicians (it’s only been a smallish theatre). Especially of Ronan Keating if I’m honest. I can’t say I’m a big fan of his music but he was absolutely brilliant on stage. Really authentic and with a lot of feeling in his voice. The set of the play was rather minimalistic but quite pretty – it only contained a bar. Actors who weren’t active in a scene simply sat down on the side, serving as orchestra. What was really great is that – during intermission – the stage bar opened to the visitors as a working bar. 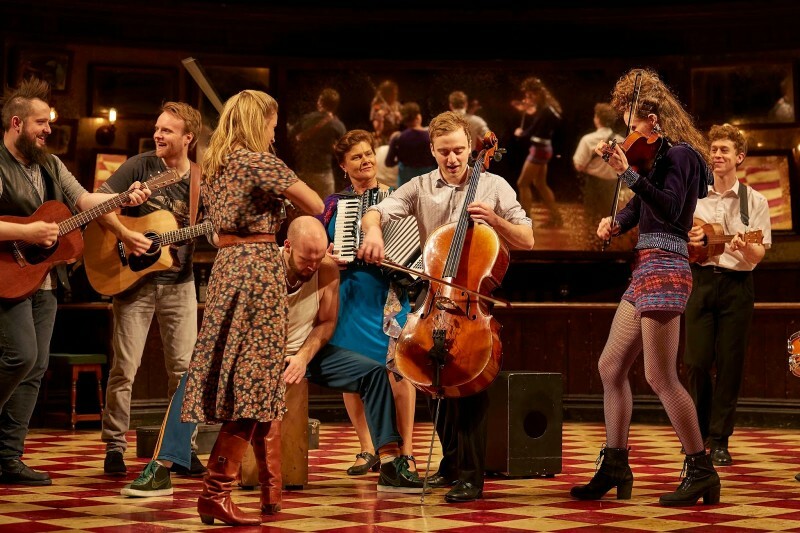 Full of beautiful, catchy songs and a heart-warming, hilarious and bittersweet love story – ‘Once’ has been so good, I would go and see it again (if I had the chance). 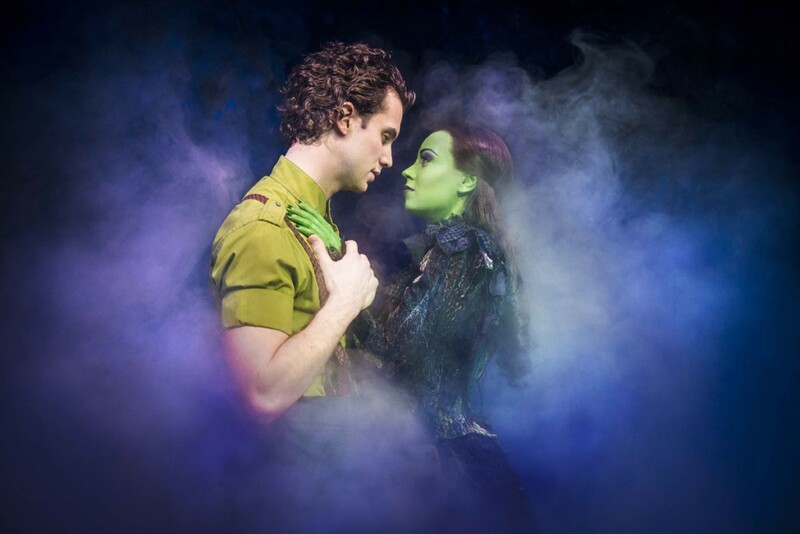 ‘Wicked’ tells the incredible untold story of an unlikely but profound friendship between two girls who first meet as sorcery students at Shiz University: the blonde and very popular Glinda and a misunderstood green girl named Elphaba. Following an encounter with The Wonderful Wizard of Oz, their friendship reaches a crossroads and their lives take very different paths. Glinda’s unflinching desire for popularity sees her seduced by power while Elphaba’s determination to remain true to herself, and to those around her, will have unexpected and shocking consequences for her future. Ever since I’ve been to London as an Au Pair in 2008 I wanted to see ‘Wicked’. 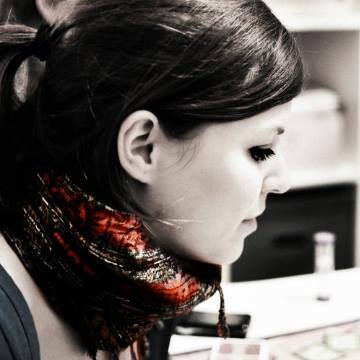 It’s a stunning show about friendship, how it evolves and how it changes people (“And now whatever way our stories end | I know you have re-written mine | [..] | Who can say if I’ve been changed for the better? | But because I knew you | I have been changed for good”). That said I absolutely adored the stage setting with its multiple layers and nifty details. The lights created a beautiful atmosphere, especially around the bridge. 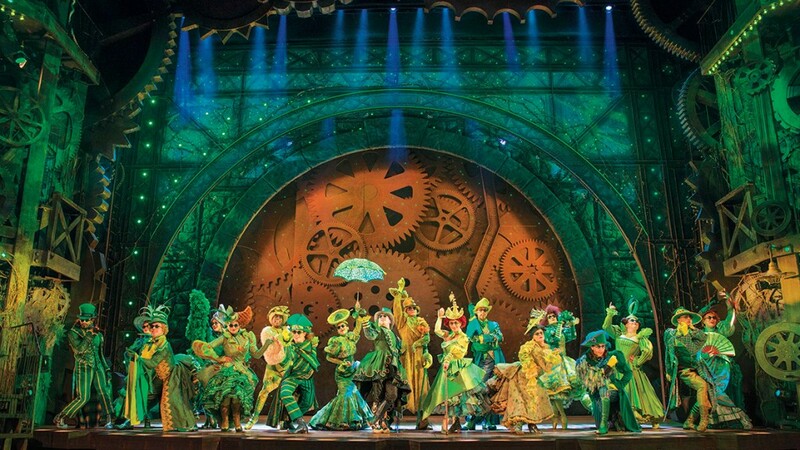 ‘Wicked”s been absolutely enchanting, simply – well – wicked! I’d love to see it again! 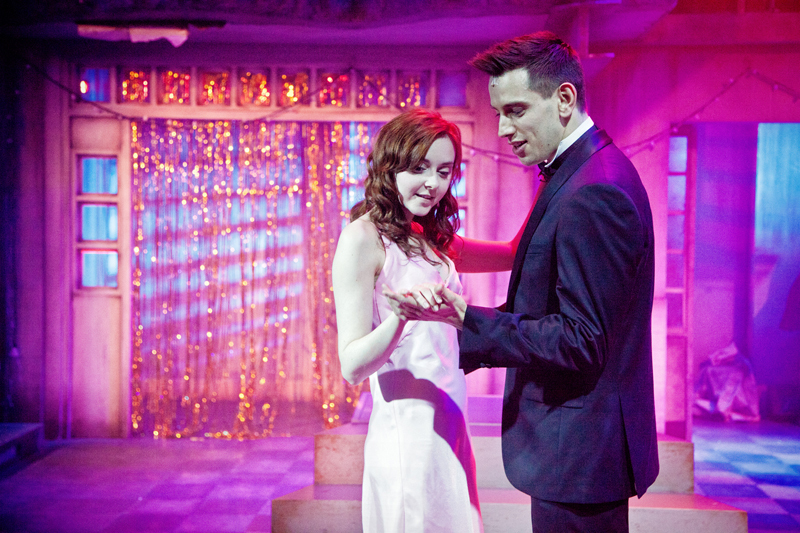 ‘The Last 5 Years’ is a musical chronicling a love affair and marriage taking place over a five year period. Jamie Wellerstein is a young, talented up and coming novelist who falls in love with Cathy Hiatt, a struggling actress. Their story is told almost entirely through song. All of Cathy’s songs begin at the end of their marriage and move backwards in time to the beginning of their love affair, while Jamie’s songs start at the beginning of their affair and move forward to the end of their marriage. They meet in the center when Jamie proposes. I’ve not actually seen this one as a live-performed musical but the film is based on the eponymic musical. I didn’t know what to expect from this musical film (but I knew that it is one of Shari’s favourite musicals). I adore the music. The storyline is brilliant (using an intercutting time line device). The ‘Schmuel Song’ is super-cute. Seeing it from a filmmaker perspective I guess it’s slightly improvable – but it’s great for a low-budget film. I’d probably give 4.5 stars but I love it enough to give 5. 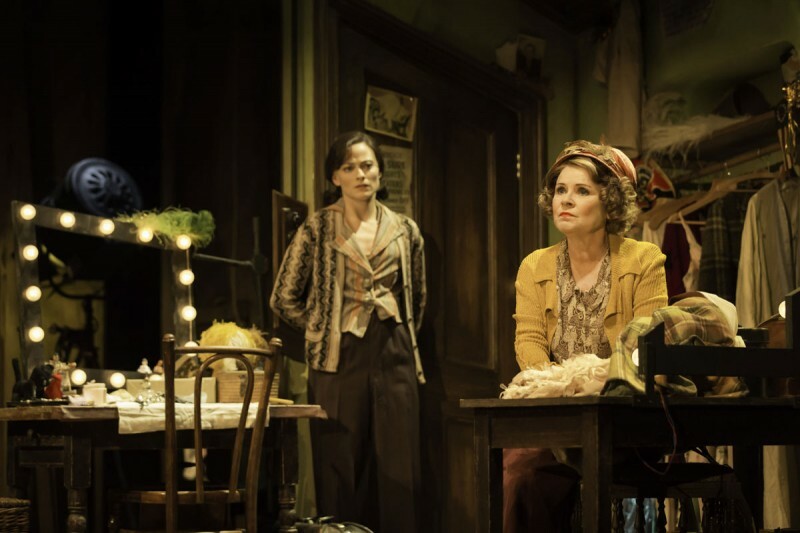 It’s been great to see stars like Imelda Staunton (Prof. Umbridge in Harry Potter) and Laura Pulver (‘The Woman’ Irene Adler in Sherlock) on stage together, performing a piece about a mother’s struggle to make her daughter(s) famous. Center piece of the show is the song “Let Me Entertain You” which June (and later Louise) has to perform over and over again – and which includes a hilarious weird cow. ‘Gypsy’ tells the story about growing up and finding your own way in life, cutting yourself off a mother who’s extremely hungry for success. 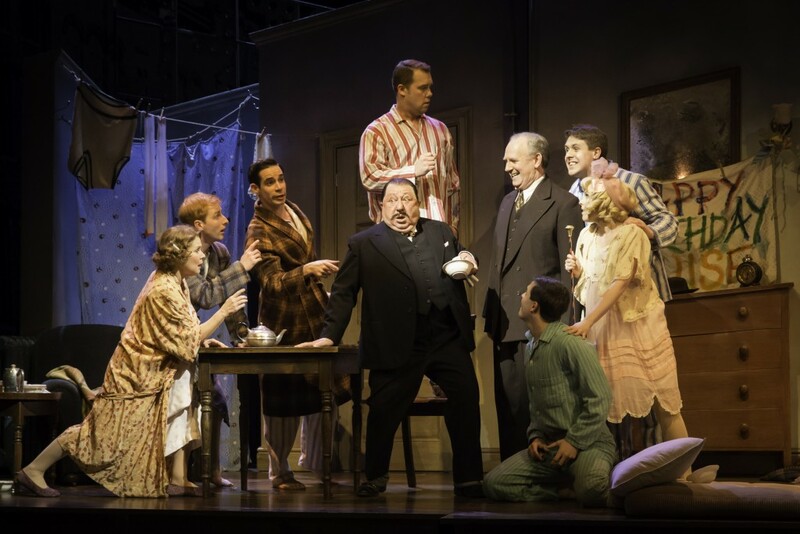 The stage setup set you back to the 1920s and worked really well – maybe it was because we’ve been quite far up and away from the stage but the overall atmosphere in the theatre wasn’t as captivating as in other plays I’ve seen. I’ve enjoyed Gyspy, though the second half more than the first. The actors and singers were amazing – I simply didn’t find the piece as catchy as others. In this revamped, contemporary version of the famous (and infamous) 1988 production, ‘Carrie: The Musical’ follows a young woman with telekinetic powers. An outcast at school, where she is bullied viciously for her differences, Carrie is also lost at home, with a fervently religious mother whose love traps her in its maw. When PE teacher Miss Gardner, kind classmate Sue Snell, and boyfriend Tommy Ross reach out to try and help Carrie, it seems that for once, Carrie might have a shot at being accepted. But Chris Hargensen, the class’s most vicious bully, has other ideas. Pushed to the brink, Carrie’s powers threaten to overwhelm her, and devour everyone around her in flame. When Shari first asked me to see musical ‘Carrie’ – based on Stephen King’s bestseller – I wasn’t sure if she was joking. A ‘horror’ musical? Turns out it wasn’t actually that scary though strobe light, sound effects and minor explosions created a rather gloomy atmosphere. The music was catchy from the first song (I couldn’t wait go get my hands on the CD), the story moving (it left you share Carrie’s pain and humiliation) and the actors/singers absolutely brilliant. 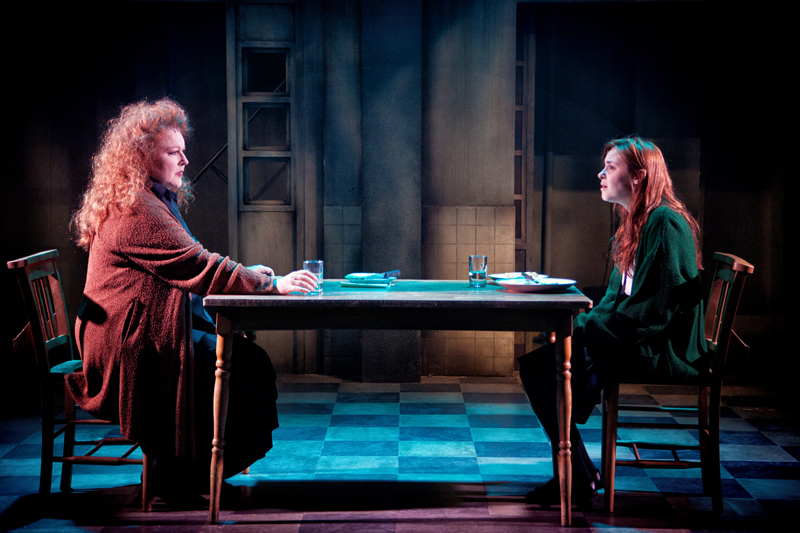 Evelyn Hoskins (Carrie) appeared both frail as a bird but has a soaring voice and a passionate core that simmers just beneath the surface. ‘Carrie’ was beautifully staged – the set was rather simple and the audience placed around 3 sides but could convince as gym, Carrie’s home and prom night ballroom. I must admit I was rather sceptical about this musical. I don’t like horror movies that much and the first staging 27 years ago was (one of) the biggest flops in musical history. 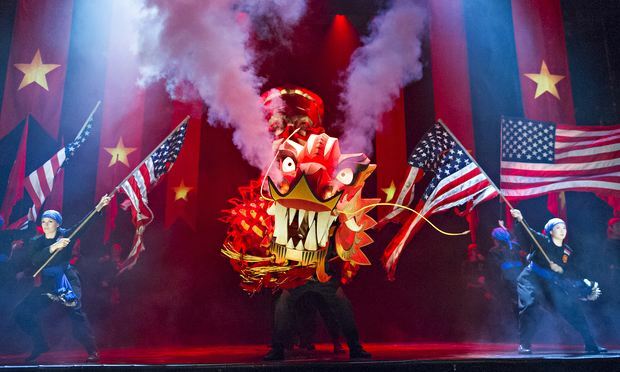 Miss Saigon is an epic, stunning adaptation of Puccini’s opera, Madame Butterfly, by the writers behind Les Miserables. Reframing Puccini’s story by setting it during the Vietnam War, Miss Saigon is a powerful and poignant tale of love in a war-torn country. In the dangerous days before Saigon’s fall in 1975, Chris – an American GI, and Kim – a destitute Vietnamese orphan working her first night as a prostitute, fall in love. When the city falls, the lovers are forced apart, and each must find their own way, alone. When, years later, Chris is able to return to Vietnam, he brings with him an American wife. Kim, who has waited for Chris, has raised their son, Tam, who is “bui-doi” – a term for a child conceived during the horrors of war. With so much devastation behind them, Kim and Chris must decide how to move forward. Brilliant! Epic! Even funny (the Engineer is hilarious)! 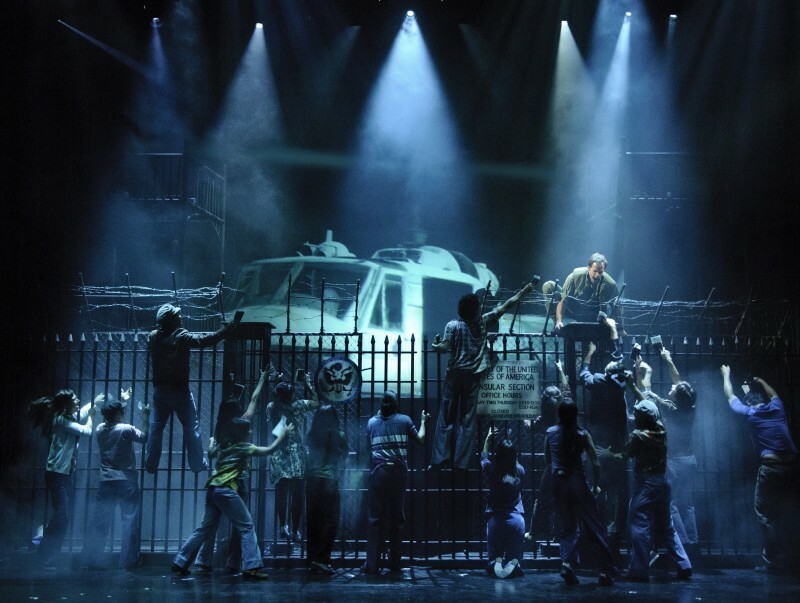 And heartbreakingly sad.. Miss Saigon is an interesting mix of emotions: love, fear, hope, despair, sorrow – you’ll laugh and you’ll cry watching it and it makes it an unforgettable event. The actors were absolutely flawless and convincing, the dance elements absolutely amazing, the music grand and the stage set magnificent (and awarded with nine What’s On Stage Awards 2015 including one for Best Set Design/Best Design Of A Musical). Miss Saigon is a tragedy of massive proportions: it is passionate, profound, and heart-wrenchingly honest. It’s been a great theatrical experience and I’d love to see it again! 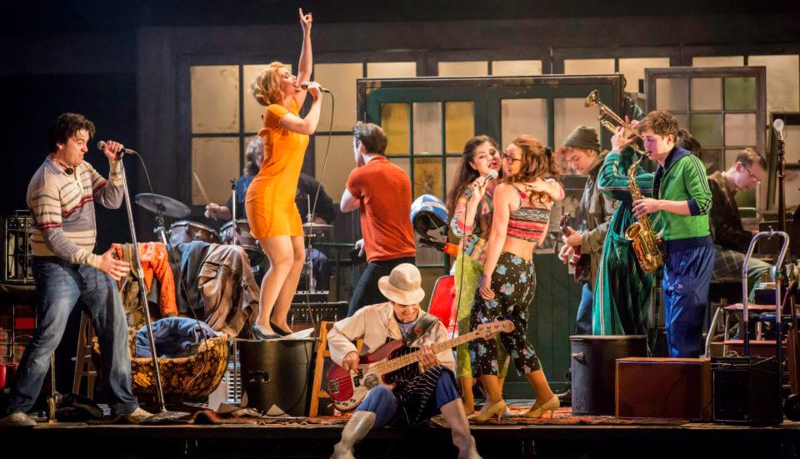 The Commitments is set in Dublin in the 1980’s and is the tale of a band manager, Jimmy Rabbitte and a group of aspiring musicians who get together in the hope of forming a band. Jimmy wants to manage the world’s greatest soul band and, like a true businessman, he holds auditions at his parents’ house along in the hope of discovering musical talent. Unlike Jimmy’s soul idols such as Aretha Franklin and Ottis Reading, Jimmy finds himself with a group of white and weedy musicians. Hell bent on transforming the group into something great, Jimmy names the band “The Commitments” and together they attempt to head up an Irish soul revolution. 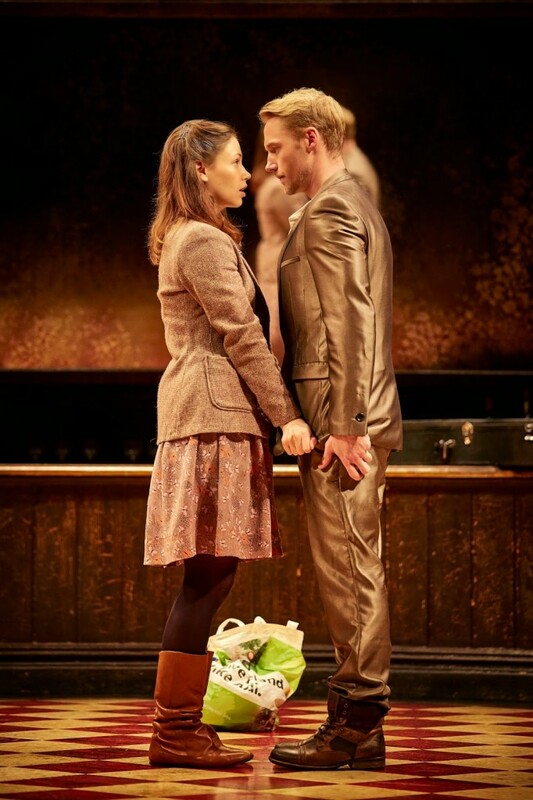 If you’re planning to see The Commitments, expect some strong language and (adult) humour. If you’re searching for a great storyline you might find yourself disappointed even though Jimmy’s search for a soul band leads him to meet some very odd characters including ‘star of the show’ narcissistic and very eccentric, overexcited singer Deco. If you want to have a good time with a great atmosphere this show is for you. 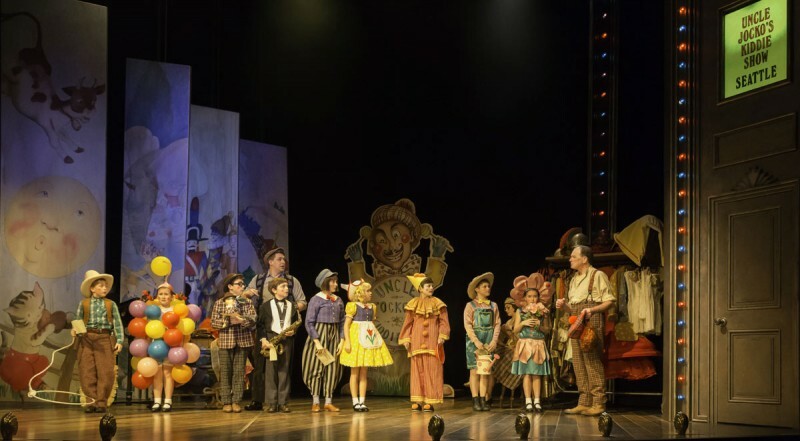 Even though the first half of the show seemed a little wooden, and more like a pure theatre play (lacking in songs), the show after the interval was much more lively and the audience acted as part of the show (as – well – audience), people were up and dancing for the last few songs. I really enjoyed the stage set and the great talent of the cast with an outstanding lead. It is always astonishing how superior the quality of musical productions in London is. 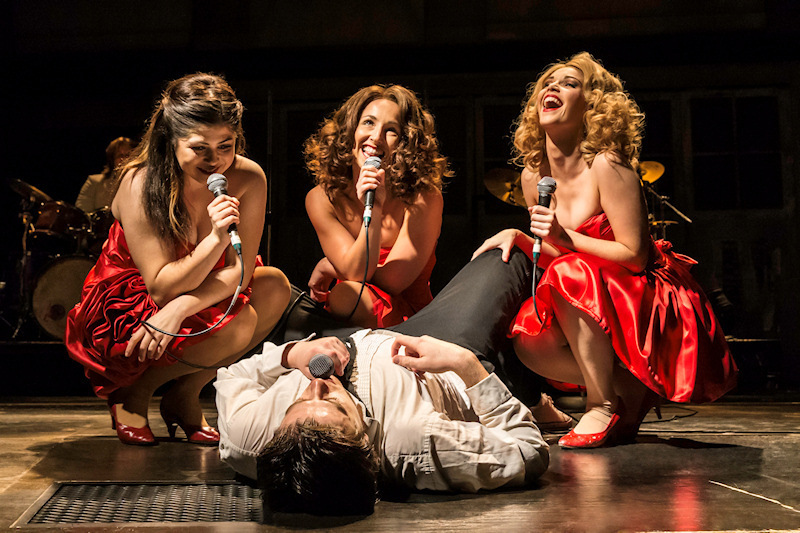 The Commitments were fun – even though it felt more like a theatre play/concert than musical. 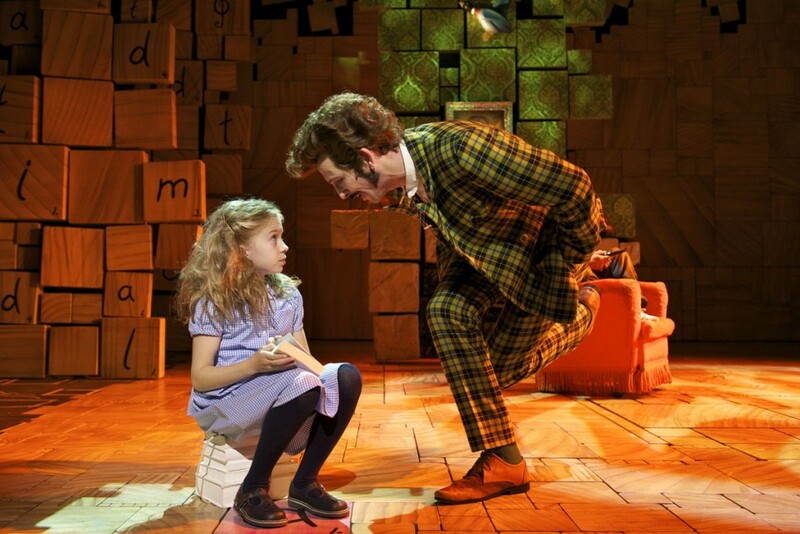 Matilda is the story of an extraordinary little girl with extraordinary powers. The daughter of abusive parents, Matilda finds refuge in library books, which she reads quickly and in creating her own stories. 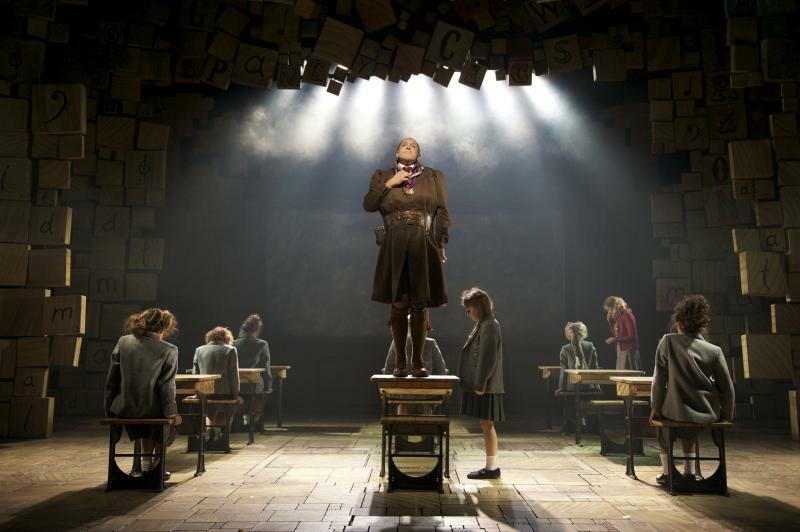 Things are no better at school, where Matilda also must face a tyrannical and cruel headmistress, Miss Trunchbull, who believes in Crunchem Hall’s motto: “Bambinatum est Magitum”, or “Children are Maggots”. She finds companionship in her teacher, Miss Honey, though well-intentioned, is shy and fragile. Brave little Matilda knows she has to stand up against the adults in her world, and in doing so, discovers her own remarkable powers. Matilda’s bravery teaches Miss Honey and her classmates an important lesson — that even though life can be hard, “nobody but me is gonna change my story” so “sometimes you have to be a little bit naughty”. 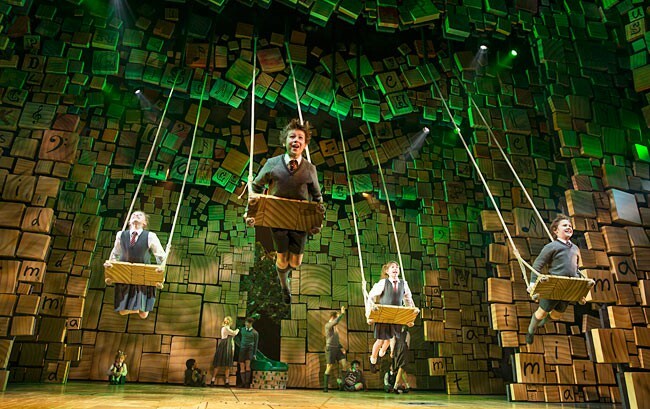 I was lucky enough to win two tickets for Matilda (yeay!) which I really enjoyed. Even though it might be more of a children’s musical, it is a great show for any (young hearted) grown-up. 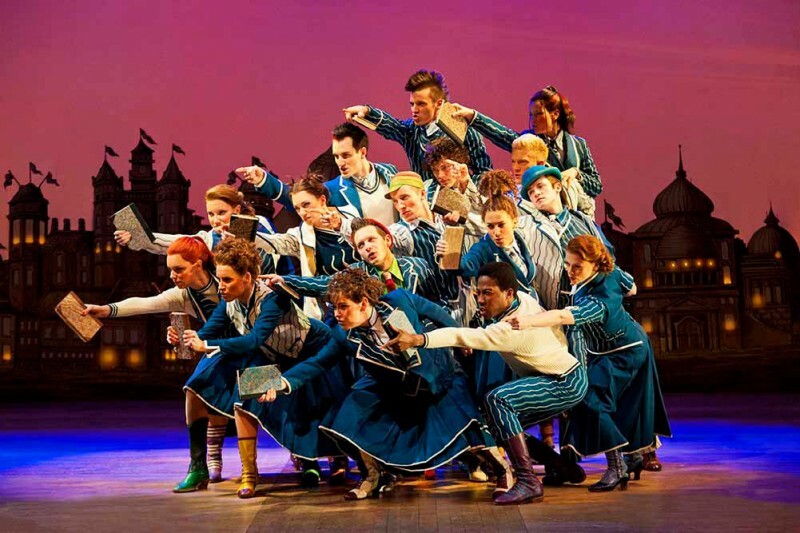 It contains a lot of fun and silliness (loved manly Miss Trunchbull), moments of thoughtfulness and a charming storyline as well as catchy music and lyrics (sprinkled with little wisdoms) by Tim Minchin, a brilliant comedian, actor and musician. I was absolutely stunned by the brilliant performance of young Matilda (and, of course, the rest of the cast)! Pictures taken from the internet.